Everyone gets older, and everyone develops some skin problems they’d like to get taken care of. When you want to solve the most troublesome skin concerns all at once, Aspire Med Spa offers the ThreeForMe™ laser treatment. What is Cynosure’s ThreeForMe™ treatment? 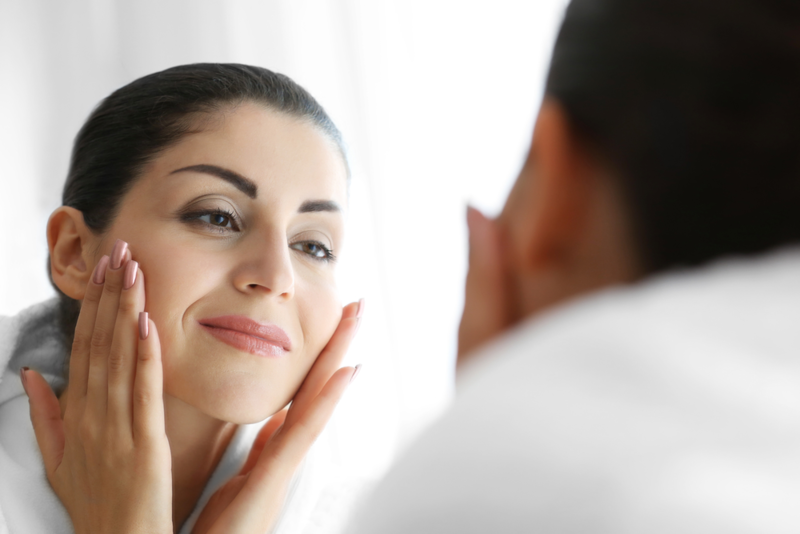 It’s common that as we age, our skin appears more tired, not as vibrant, and shows sun damage. Only ThreeForMe™ treatment can address the three top skin concerns; sun damage, wrinkles, and facial veins, all in one procedure. How it works. The ThreeForMe treatment is performed in 2 essential steps. For sun damage and facial veins. The first step focuses on discoloration and facial veins implementing a technology called Intense Pulsed Light (IPL). This targets veins from broken blood vessels, facial veins, and rosacea, and sun damaged skin including brown spots, freckles, and age spots. For wrinkles and fine lines. The second step employs laser technology to generate collagen and elastin. These are essential to the support structure of our skin. The outcome is improvement of fine lines, wrinkles, imperfections on the surface, and scars. What are the benefits? This is a gentle, non-invasive laser treatment. The procedure itself takes only 30 minutes with minimal downtime. At Aspire Med Spa, we recommend you do a series of three for the best results. Give us a call us at: 781-863-5274 (LASH), book online, or download our free mobile app for easy booking, push notifications, and more on iTunes, Amazon, or Google Play.